GSI is focusing on customer’s needs with total solutions all over the world and will develop its technology as a “Global Company” with its identity. 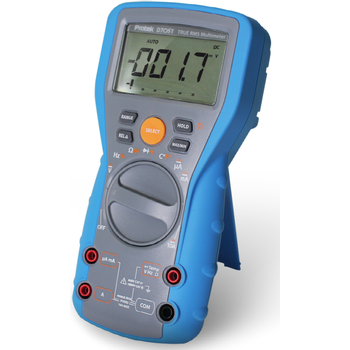 Frequency counters and universal counters are products that are used in measuring frequency. Oscilloscopes are one of the most widely used electronic equipment that allows the user to observe the exact waveforms of an electrical signal. 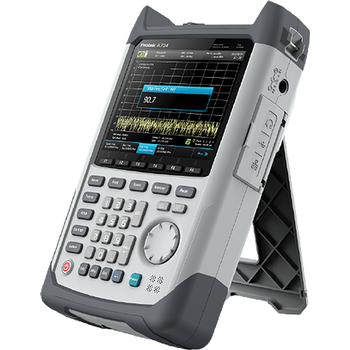 Digital storage oscilloscopes use analogue-to-digital converters to process the analogue signal and display it on screen, and uses digital memory to store data without degradation. Protek is well known for its multi-meters with over 30 years of experience in making these products. 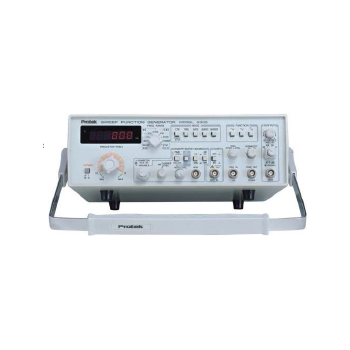 Protek meters are widely spread in the educational and industrial markets globally. Instruments that display a two-dimensional wave shapes of an electrical signal. 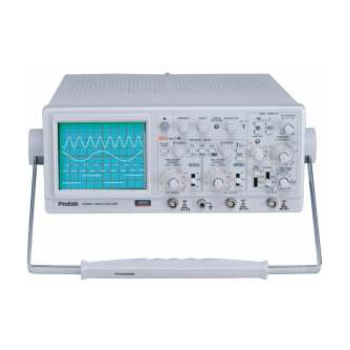 Oscilloscopes can measure frequency, show distortion, and relative timing of two related signals. Power Supplies are devices that supply electrical energy to another electrical device or a system of electrical devices. Protek power supplies are reliable and robust, providing the industry with quality products for over decades. RF analyzers are high-tech equipments that are complex and for expert purposes such as wireless telecommunication applications, RF components manufacturing, antenna site installation/maintenance etc. 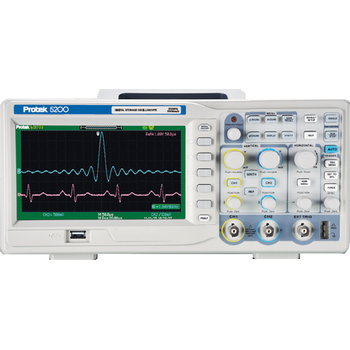 Protek offers total solutions in the test equipment field with these leading-edge products.